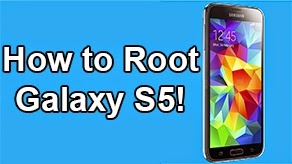 How to Root Verizon Galaxy S4 SCH-I545! 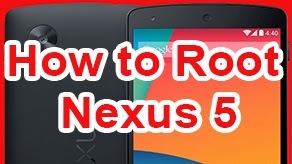 [EASIEST METHOD] ~ AndroidRootz.com | Source for Android Rooting, ROMS, Tricks and More! Anyone who has been reading the Android news you may have heard that the Verizon Galaxy S4 comes with a locked bootloader. This means that you cannot install TWRP/CWR just by flashing a simple tar file via Odin. This has made developers think of other ways to root the Verizon Galaxy S4 with a locked bootloader. 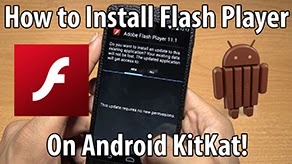 Developers have found an alternative way to get a custom recovery and to root the Verizon Galaxy S4. By flashing the SCH-I545_MD2_423399_Kernel Pre-Release kernel you can bypass the locked bootloader and root your Galaxy S4! 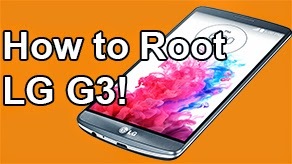 If you have a GT-i9500, T-Mobile SGH-M919, or Sprint SPH-L720 Galaxy S4 using this root guide. Beware! A possible Verizon OTA Android update might block this exploit and make your Galaxy S4 non-rootable until a new exploit is discovered!! 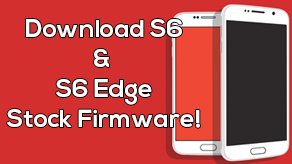 Follow the steps below to root your Verizon SCH-I545 Galaxy S4! 1. Power off your phone and press the volume down, home button, and power button at the same time. Once your phone vibrates let go of the power button, but keep holding onto the volume down and home button. 2. Now press the volume up to continue. You will see "Downloading..." on your phone's screen. 4. Download Odin and SCH-I545_MD2_423399_Kernel Pre-Release kernel to your computer using the links below.